Place Drained Chick Peas in a food processor and pulse to blend. 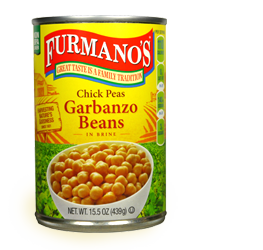 You want the chick peas to be pureed but allow for some chick pea identity. In a large mixing bowl, place blended Chick Pea, Mustard, Mayonnaise, Tabasco, and Onion. Mix until completely incorporated. 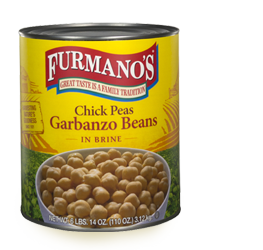 Chick Peas (Garbanzo Beans) - 15.5 oz. This exotic salad uses ginger and Thai chilies to deliver different types of heat and complex flavors. Skip the mayonnaise and substitute hummus and greek yogurt for a Mediterranean twist on this classic southern chicken salad. 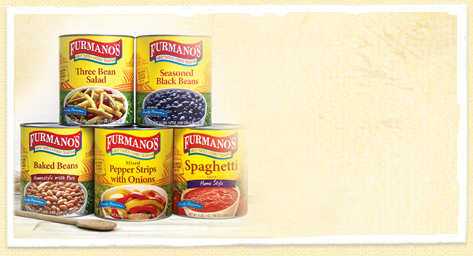 © 2019 Furmano's. All Rights Reserved.